As an IT consulting services provider, Healthy Technology provides infrastructure, data security and software development support to clients both locally and internationally. High-speed internet has been a welcome boost for Tonsley-based company, Healthy Technology. Operations Manager Zachary Bailey said access to affordable, high-speed internet has been vital for internal operations and overall business growth and their clients are reaping the rewards. 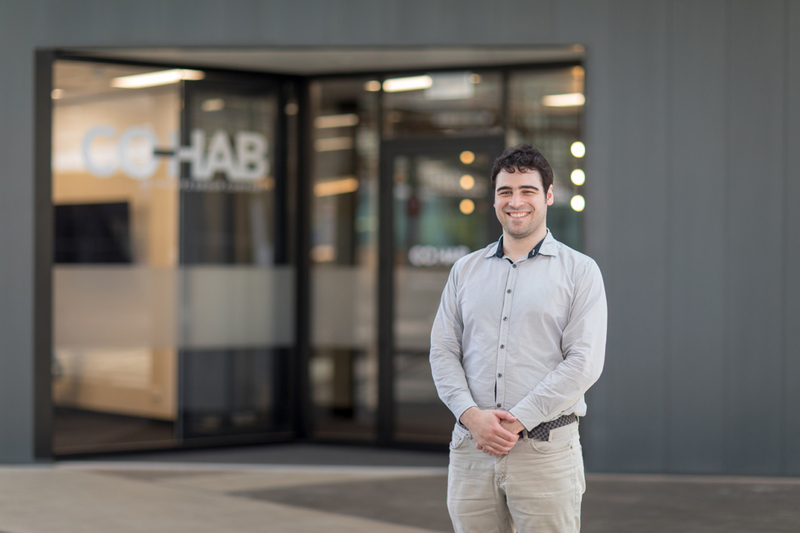 “The data speeds we get at the Tonsely Innovation Precinct makes our role more effective as we do most of our job remotely now and spend less time on the road,” Zachary says. “With GigCity, we are connecting to speeds that are 20 times faster than our previous supplier. It’s cost effective and has enabled us to change the way we do business. 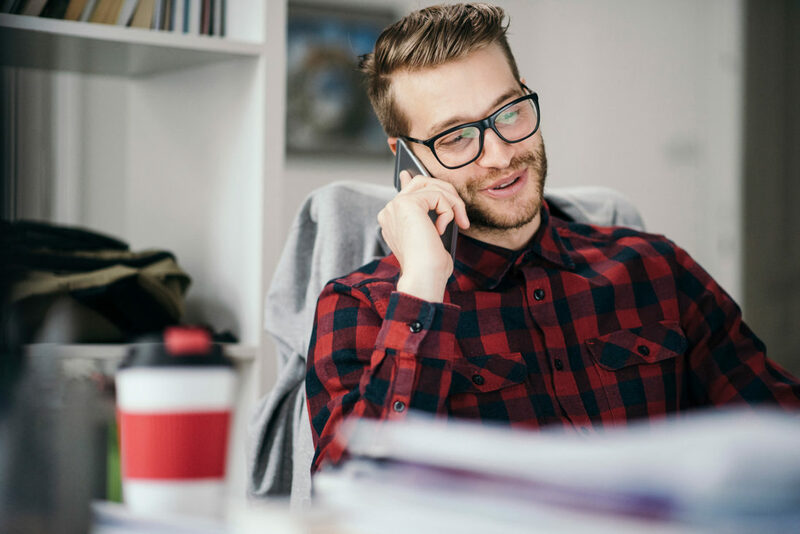 The reason I do business in South Australia is because I have a wonderful lifestyle, access to all the perks of a big city and much faster Internet than some of my competitors’ interstate. Zachary says South Australia offers the perfect environment for companies to grow and develop, particularly at innovation precincts where the diverse tenancy can drive new business collaborations and opportunities. 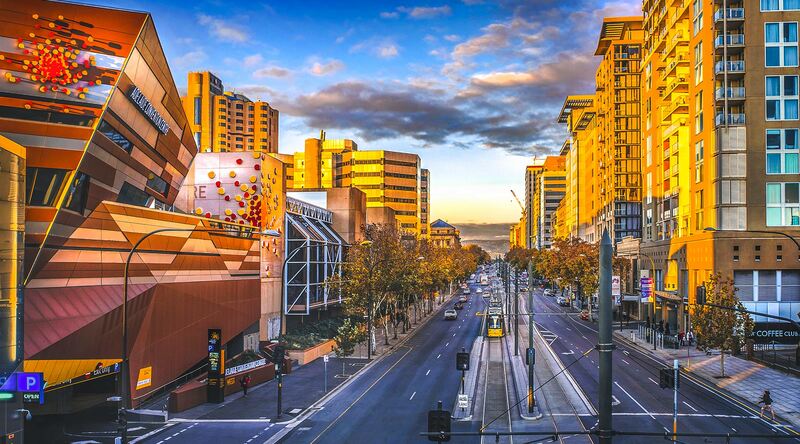 “In South Australia, there’s been a large shift recently enabled through the use of GigCity.